!! OMG, how cute: Chubbiest chow chow ever !! We think this chow chow has grown so big because his mom never lets him walk. She just carries him like this all day because she can’t let go. 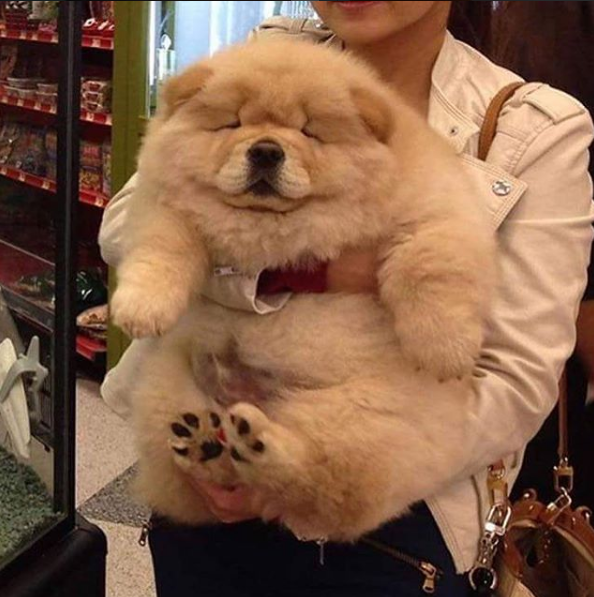 Be the first to comment on "OMG, how cute: Chubbiest chow chow ever"